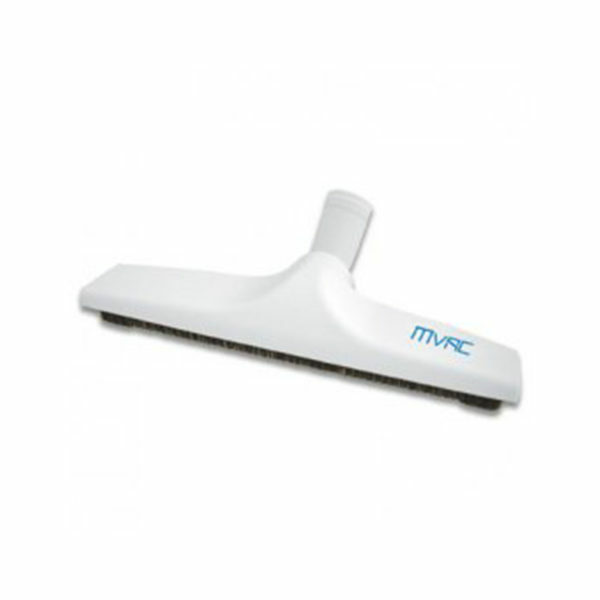 This floor brush can be used on any hard floor surface including hardwood, ceramic, laminate and tile flooring. 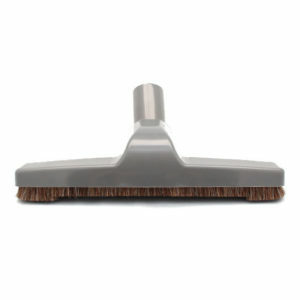 It features soft bristles that will not mark or scratch polished floors. 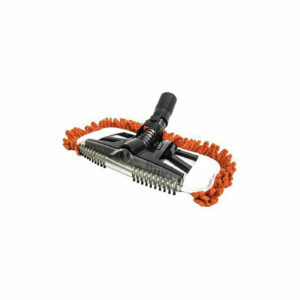 It will fit all vacuums that use a 1-1/4″ diameter connection at the end of the wand. 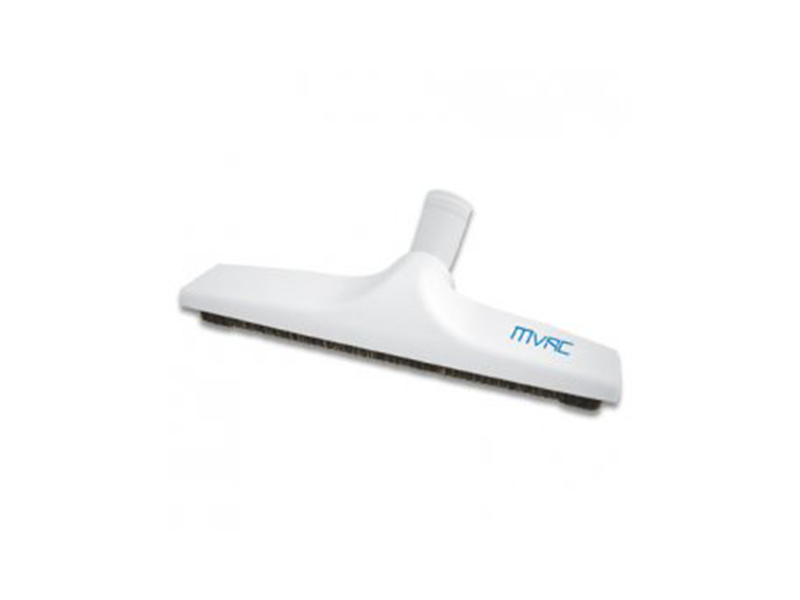 Soft bristles won’t scratch your floors. 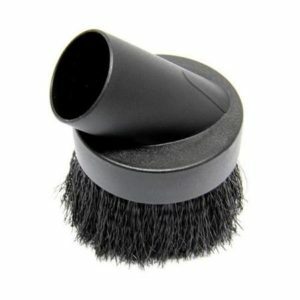 Bristles extend at the ends to reach edges and into corners. 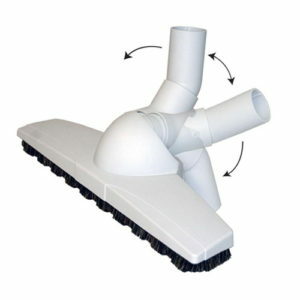 Fits all vacuums using 1-1/4 inch diameter wands. works really well. better than the original bar that came with our mvac. got a 2nd one. light and smooth to use.